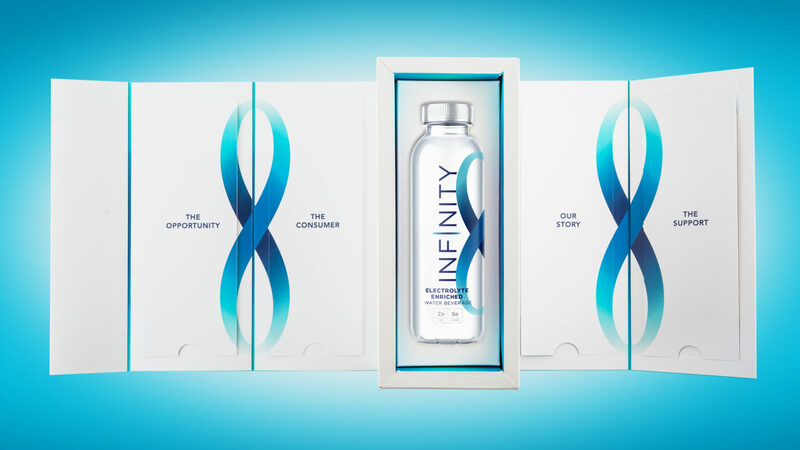 We recently collaborated with Danone UK to take the core essence of their new brand INFINITY WATER – the next generation of water – and transform this into a compelling and exciting trade comms design. In today’s fast paced world Danone believe it’s just important to look after your mind as your body. True wellbeing starts with a healthy mind, and when your mind and body are healthy, the possibilities are Infinite. Each bottle of Infinity Water contains refreshing crisp water that has been purified and enriched with 15% of an adults daily recommended intake of Zinc making it easy to stay topped up of this important electrolyte which contributes to normal cognitive function. A Trade Presentation Box which cleverly unfolds to tease, inform and then finally reveal a sample of the bottle itself, hidden in the centre. A beautifully designed booklet to be left with the trade buyers to ensure they have easy access to all the key product information at any time…presented in an engaging and memorable way to break the mindset of ‘normal’. A fully visualised support kit of shopper marketing materials to help bring the product to life for the buyers and showcase the kind materials Danone would be offering in support of the launch. 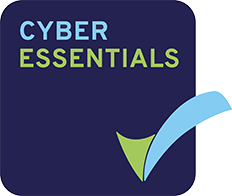 All the trade kit elements help to elevate the product’s unique proposition, provide stimulating visual supports for Danone’s sales teams and ensure compelling presentations to the trade.